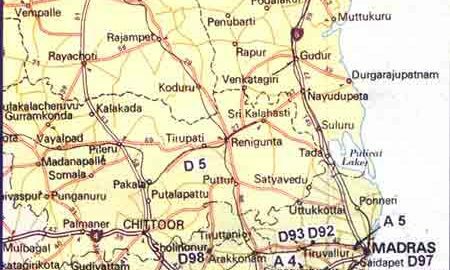 Matsya Theertham, Padma Theertham, Varaha Theertham. Of all the Sayana Perumals, the one at this Kshetra is one of the largest. To have complete darshan of the Siras(Head), body and Pada(Feet), one has to view from the three entrances. On the south side of the compound there is a Sannadhi for Yoga Nrisimha with Hanuman in front and Krishna at the rear of the Sannadhi. The temple for Lakshmi Hayagriva and Srinivasa is on the south side. 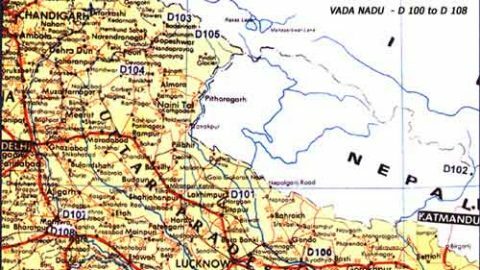 As per the Sthala purana , at the request of Diwakara yogi, Lord took the huge form of the size of Tridanda so as to have darshan from the three entrances. 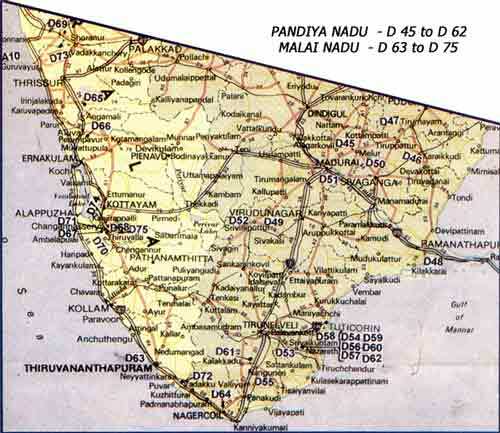 Anantasayana vrada is considered very important here. 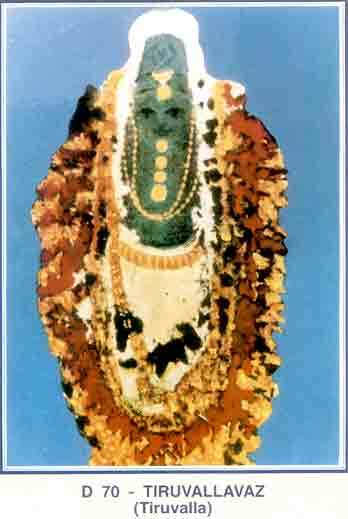 Avathara sthala of udayanangai, Nammazhwar’s mother. 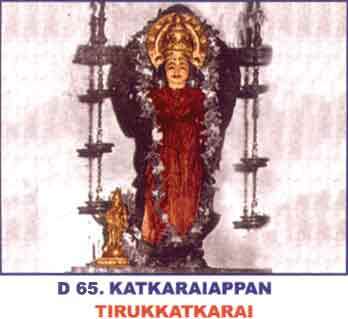 Udayanangai and her husband Kari observed penance for 41 days and the Lord bestowed them with a son, who became the Prapannajana Santhana Kootastar of Sri Vaishnava Satsampradaya. As per the stahala purana, Lakshmi was taken back by seeing the Ugra(Ferocious) swaroopa of the Lord after slaying Hiranya and performed tapas. The Lord took His normal pleasant form at the request of Prahlada and came in search of Lakshmi here. Lakshmi became very happy and took her rightful place in the heart of the Lord. 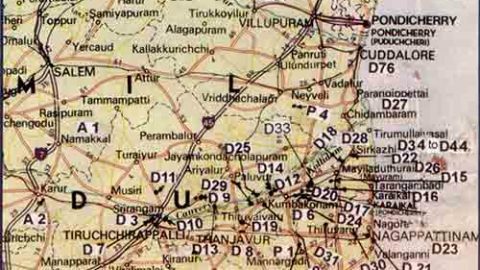 Hence the Lord here is called Tiruvazhmarban and place called Tirupatisaram as the Lord resided here. As per sthalapurana, the plantain trees in the orchids got destroyed regularly for no reason. The owner offered to the Lord a plantain tree made of gold. Since then, with the grace of the Lord, the trees grew tall and in plenty. This variety of the plantain is the Naendram vazha. 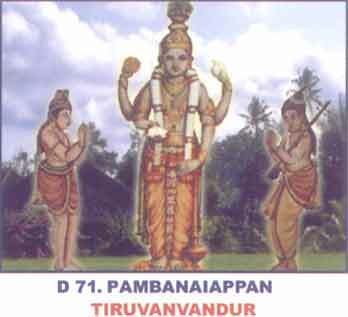 The natives worship the Lord as Vamana. The grand annual uthsav is conducted druing Onam Festival. 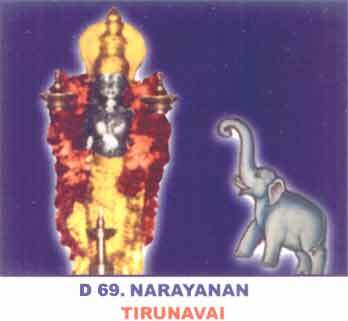 (Avani – Tiruonam). About 14 kms, Irinjalakudda station , on the Thrissur – Ernakulam route. About 23 kms by road from Thrissur. Harida Maharishi performed Tapas for many years. 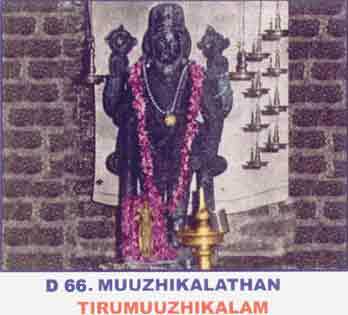 The rishi was overwhelmed when the Lord revealed His form and composed the Srisukthi (Tirumozhi) dealing the Varnashrama Dharma, Anushtana Prakarana (duties to be performed at five times a day) and samhita (which deals with yoga) and hence the place is called Tirumozhikalam and the Lord took the name Tirumozhikalathan at the request of the rishi. The natives call the Lord as Lakshmana. As per sthala purana, Lakshmana prayed this Lord repenting his action of suspecting Bharata when he came to Chitrakootam. Bharata overwhelmed by the embrace of Lakshmana. 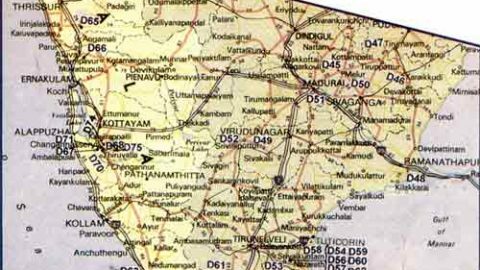 Since this sthala brought back the comradeship , this place is called Tirumoozhikalam..
About 24 kms from Alappuzha (Alwaye) by road on way to Ernakulam, and about 5 kms from Angamali Railway station on the Ernakulam – Allapuzha Line. As per sthalapurana, the Saptarishis refused to receive dhan (alms) from King Vrishadharbi, son of Sibi Chakravarthy as they thought it is a sin to receive alms from the kings. The king tried to lure them in many ways and subsequently arranged to kill them. The Lord saved the rishis by killing kritiyai through Indra. 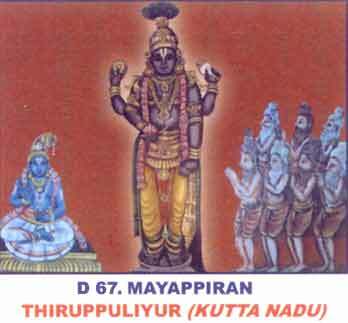 The Saptarishis established that Sriman Narayana is the Paradevata and the Lord took the name Mayapiran at this place. About 6 kms from Chenganur. Chenganur is a station on the Ernakulam – Tiruvanandapuram line. Can be approached by road from Kottakarai station(48 kms) on way to kottayam. Stone Temple is on the banks of river Bharatapuzhai. This Kshetra is considered as holy as Kashi and Shradas in Kashi are performed here. 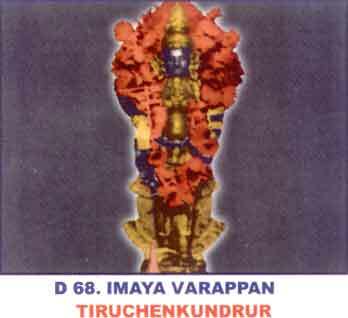 This place was originally called “Tiru navayogi ( as nine yogis performed Yagna here) which in course became Itrunavai. 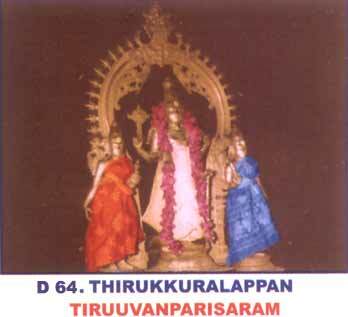 This is the only temple in Malai Nadu (Kerala) where there is separate Sannadhi for Thayar(Lakshmi). 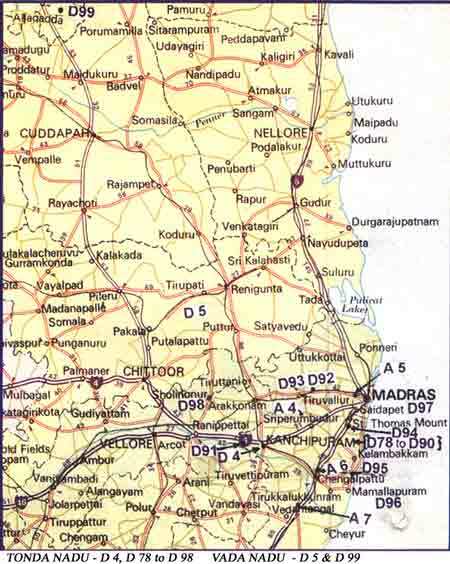 About 1.5 kms from Tirunavai station on the Coimbatore – Shoranur line. Ghanta karna Theertham, Pampa Nadhi. As per sthalapurana, Shankara mangalatthammai, a pativratha used to observe Ekadasi vratha and feed one Brahmachari(bachelor boy) on Dwadasi. Tholakarana, a demon, created hurdles for this. The Lord in the form of Brahmachari killed Tholakarana and came for the feast, hiding the Yagnopavitham (sacred thread) with Krishnajinam (deer skin). 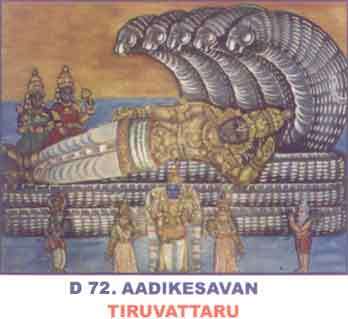 The Lord at the request of pativratha gives darshan and continues to give this day , with Lakshmi adorning His chest and hence called Tiruvazhmarban. 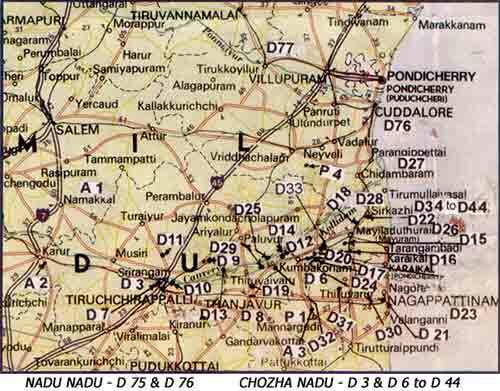 About 5 kms from Tiruvalla station on the Kollam – Ernakulam station. As per sthalpurana, Narada became free from curse of Brahma by praying to the Lord here and obtained the boon to teach henceforth only “Tatvagnana” to the mankind. 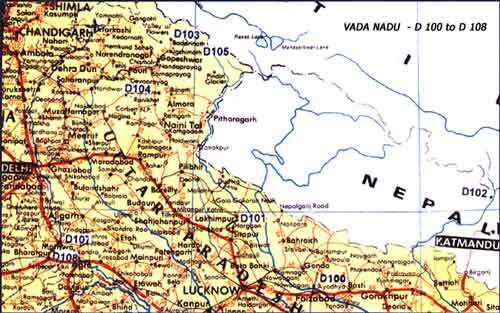 Narada wrote Narada Purana here and established Sriman Narayana as the only Paratatva and composed a large volume of 25,000 granthas, formulating the various ways of worshipping the Lord. This temple is called Nakula Pratishta as Nakula undertook its renovation..
About 7 kms Chenganur(Ref . d.68)on way to Kottayam by road.